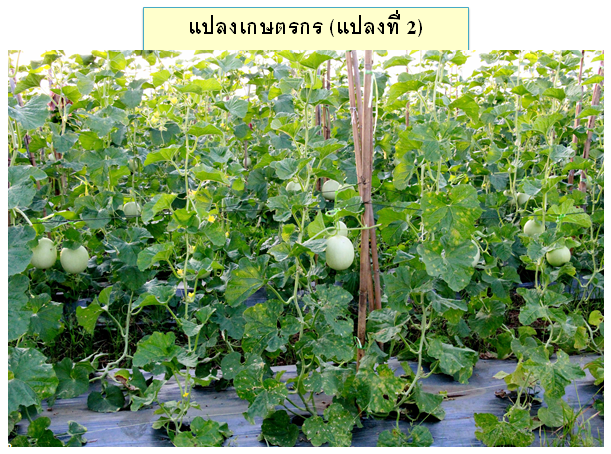 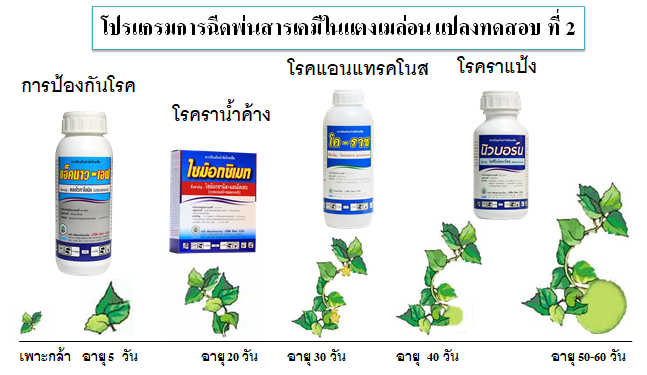 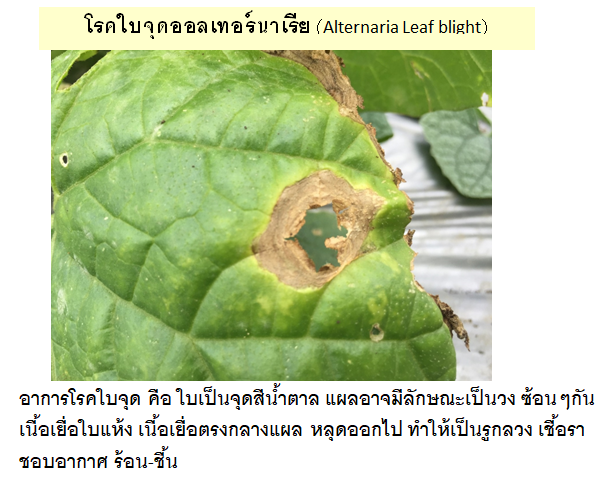 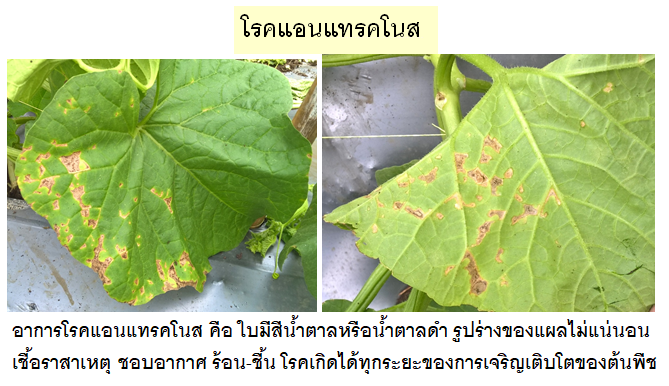 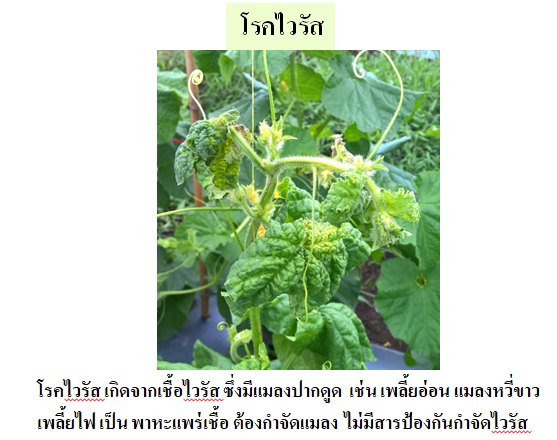 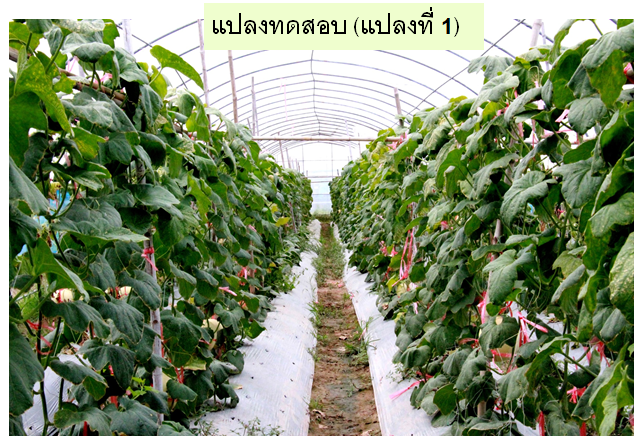 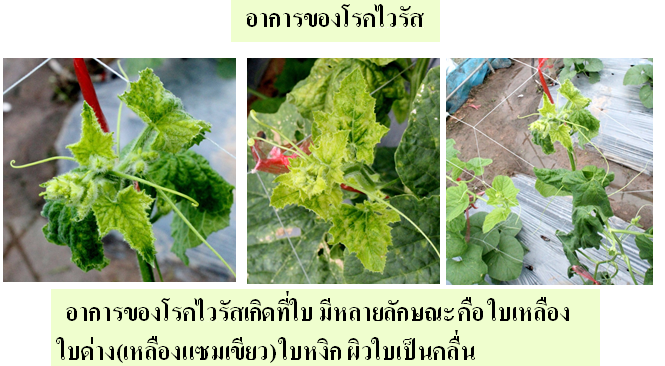 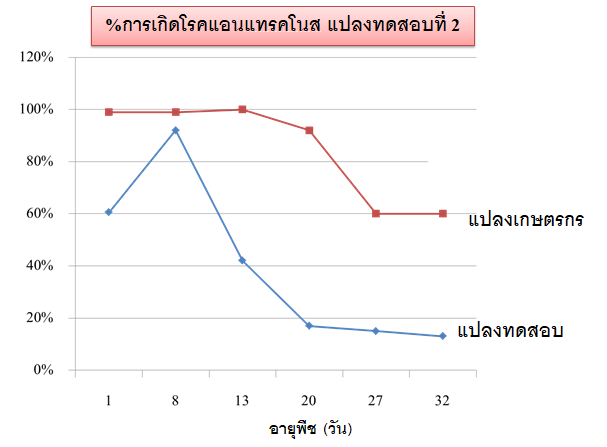 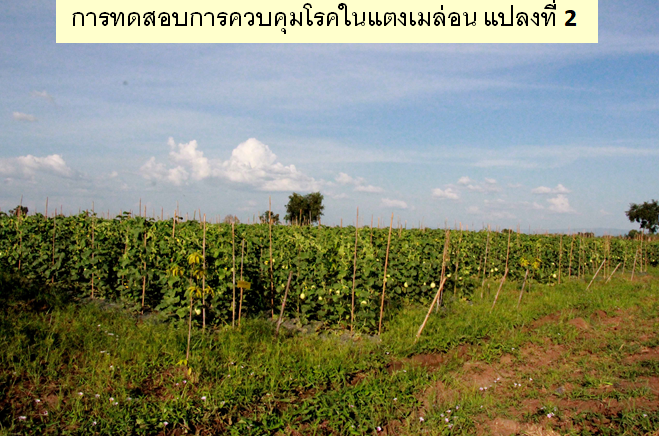 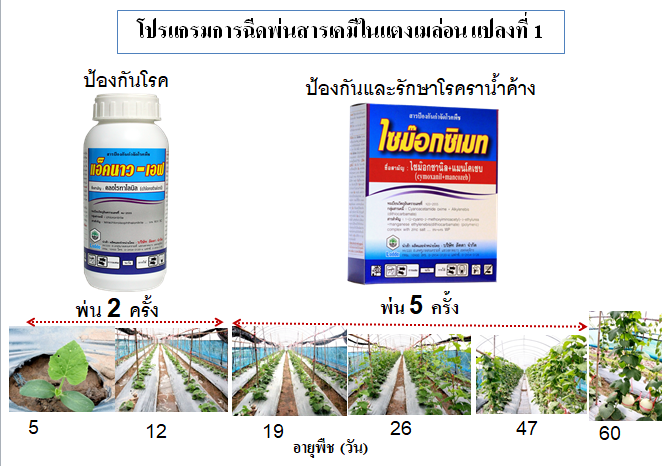 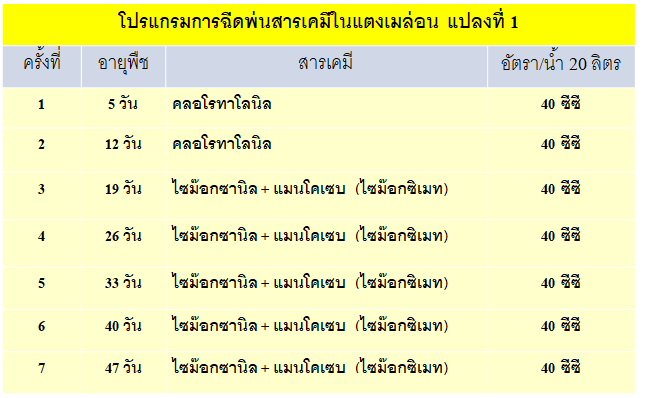 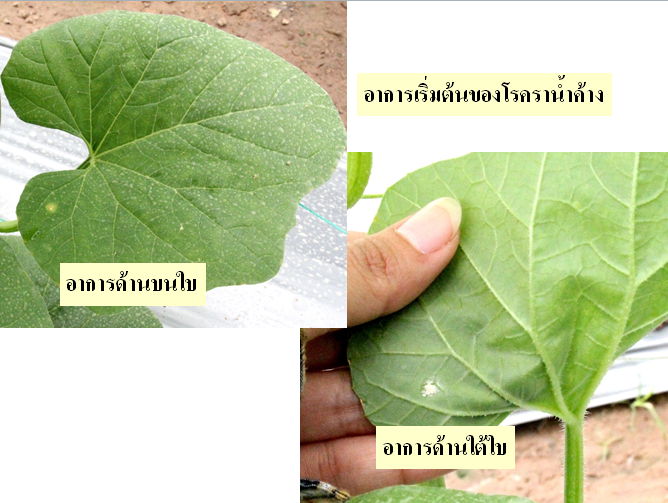 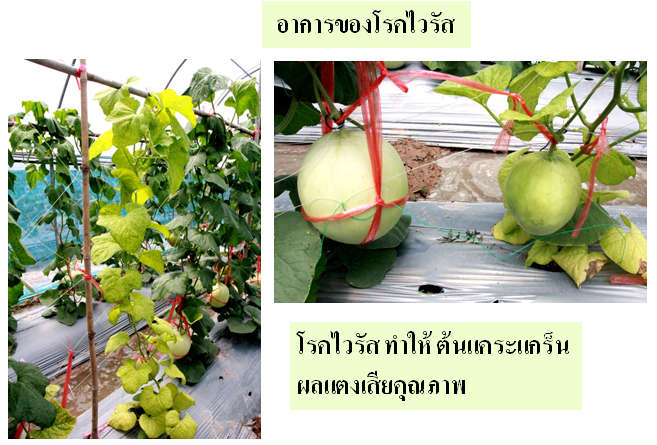 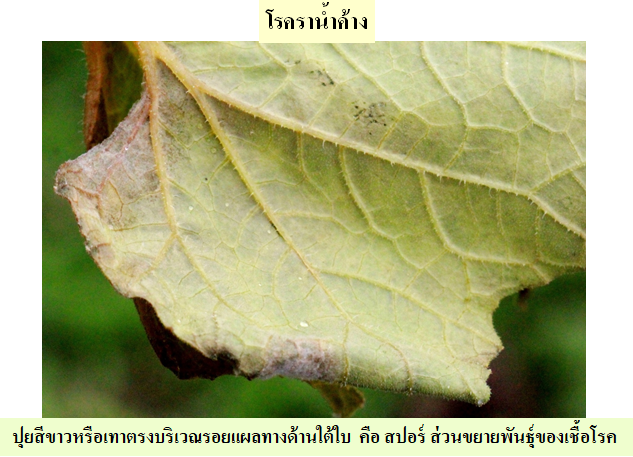 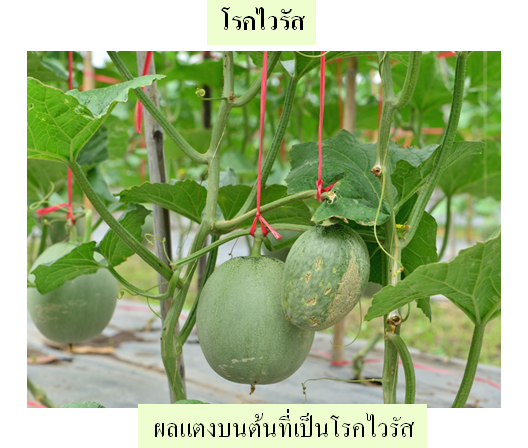 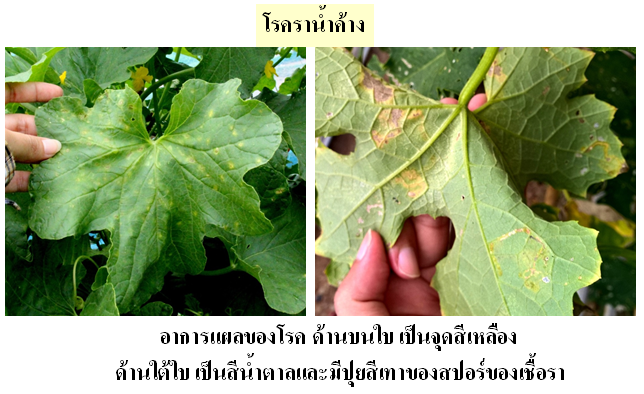 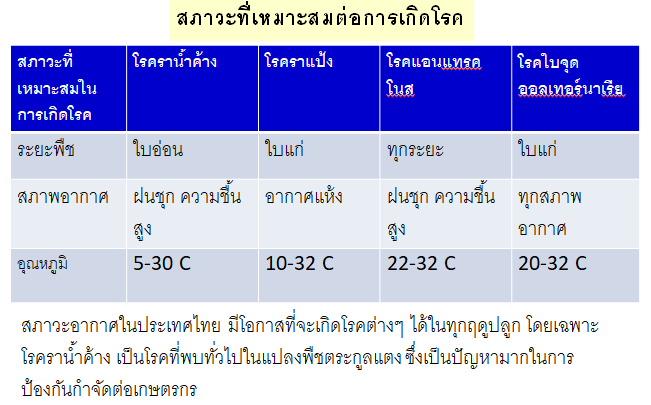 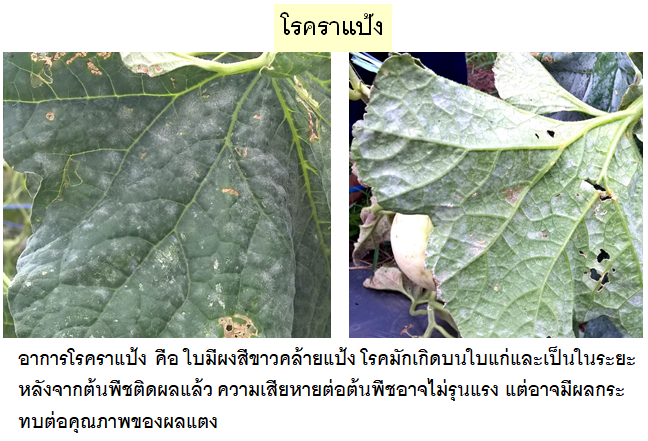 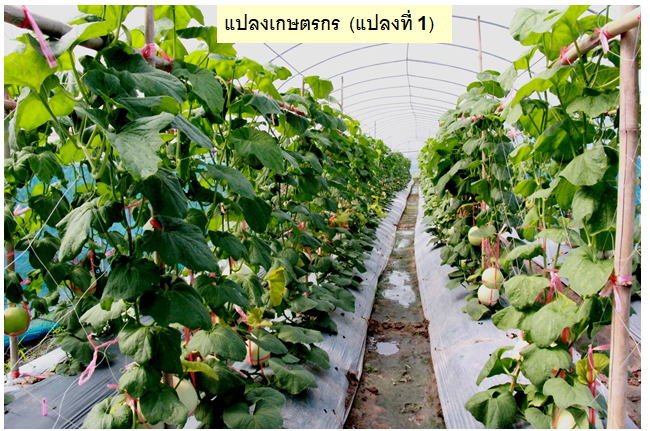 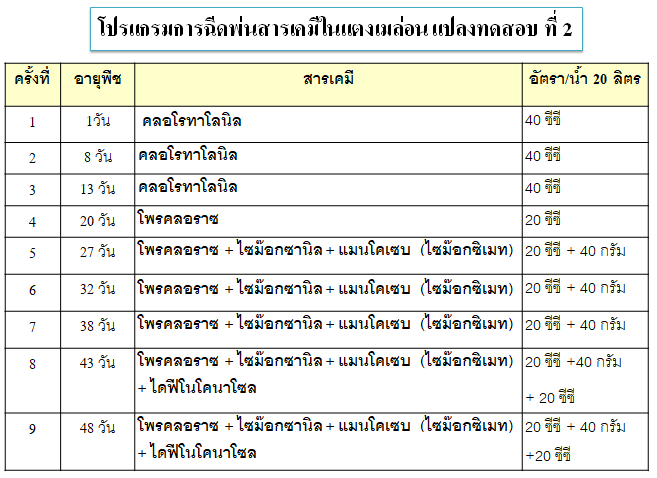 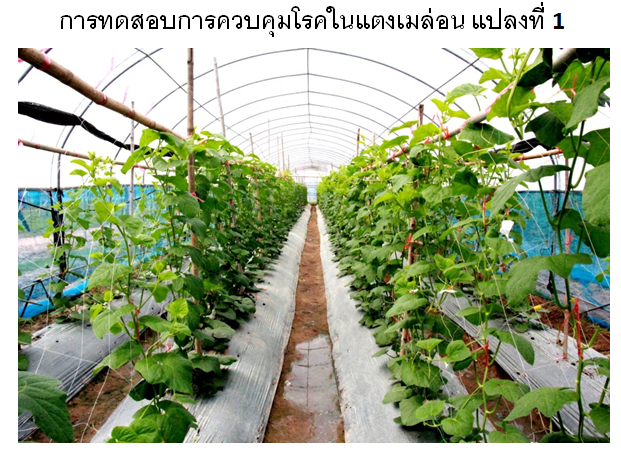 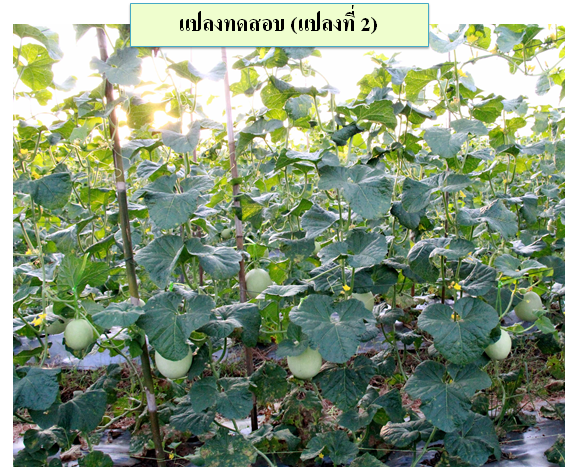 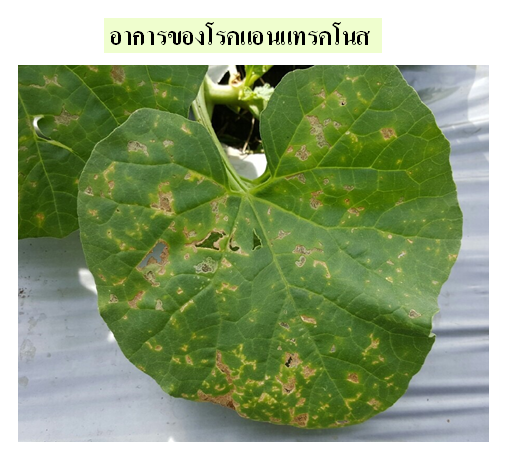 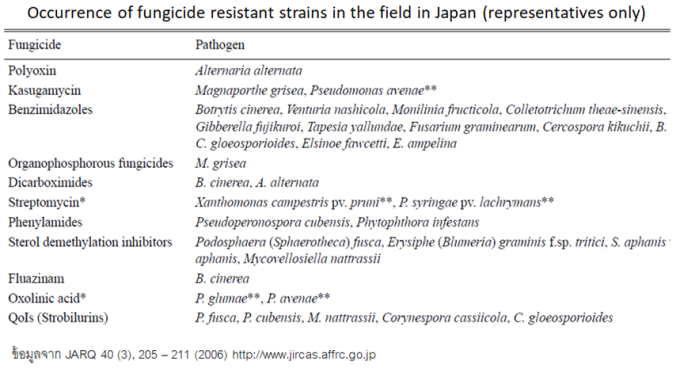 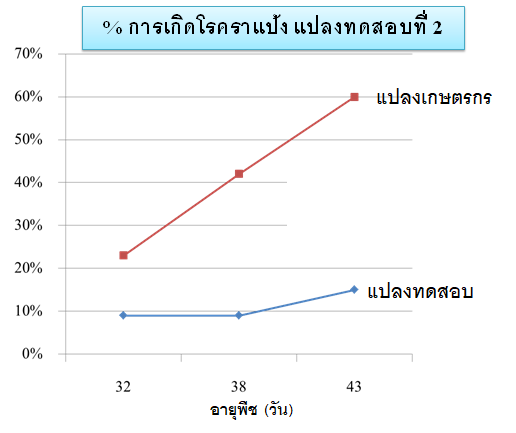 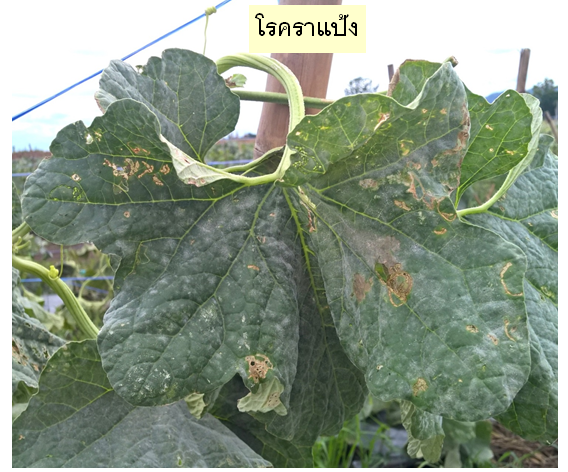 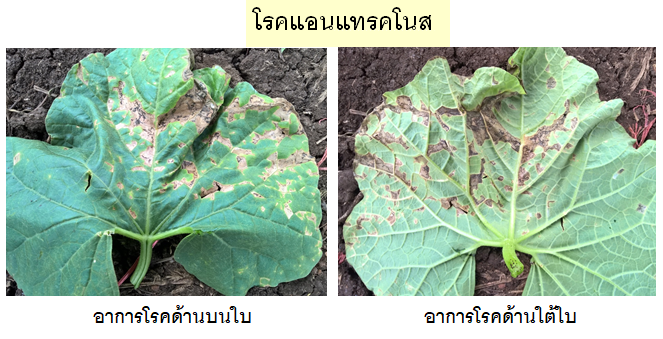 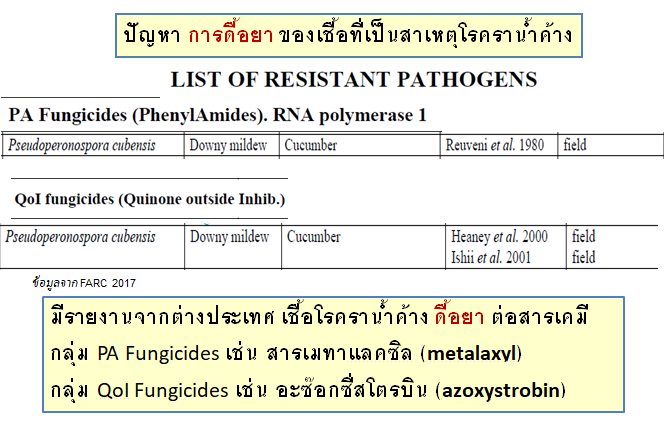 Foliar Diseases of Cucurbits. 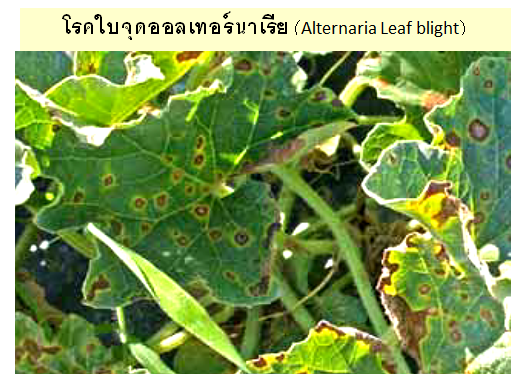 K. Seebold, Plant pathology fact sheet, Kentucky Cooperative Extension Service, 2010. 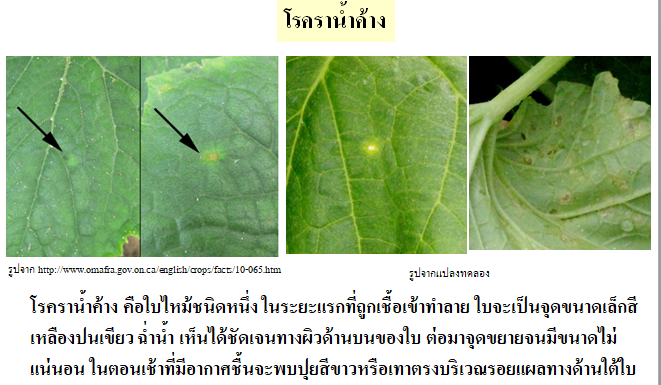 Cucubit Desease,Field guide, Seminis Publication. 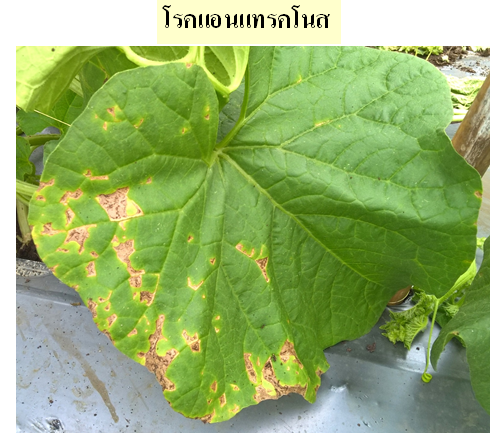 Anthracnose of Cucumber,Muskmelon, and D. Egel, Purdue University Extension Publication.